Smarts Hotel arises in the heart of the Moroccan capital. The three star hotel is successful on the Moroccan market, standing out due to its original concept, quality services, and its large and subtly decorated rooms that combine refinement and well-being. All at small prices! Feel welcome at Smarts Hotel. 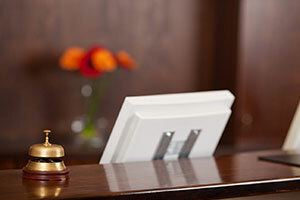 Our team is at your disposal 24h /24h and aims to ensure you a pleasant stay day and night. Traveling alone or with your family; we guarantee competitive prices by offering different packages. If you like a calm and serene place, Smarts Hotel is perfect for you. Your comfort is our priority. Come and enjoy the elegance at small prices! 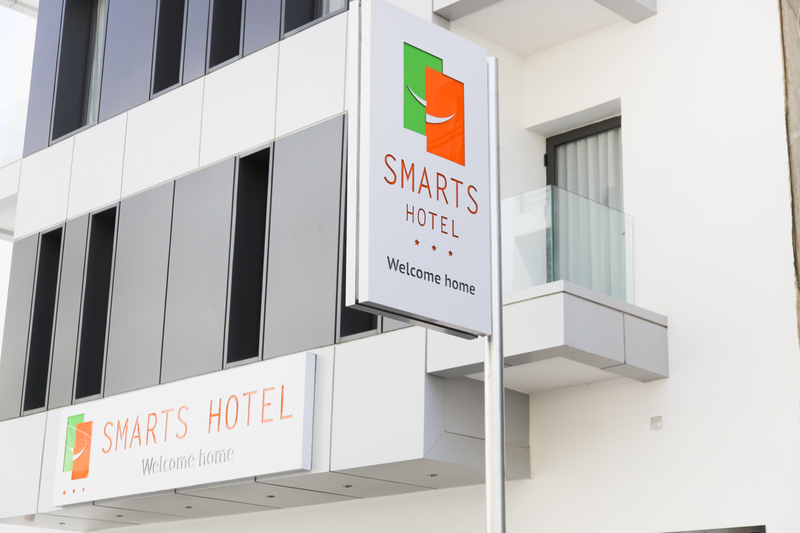 Smarts Hotel is located in the heart of the residential area of Agdal in Rabat, a few meters from the main avenue Fal Ould Oumeir, which is a key activity center disposing of various shops. The close train and tram stations allow our customers to get around the city quickly, which is also the administrative capital of the Kingdom. While hosting also all major national and international institutions as well as all diplomatic representations and disposing of a modern infrastructure and a business-friendly environment, Rabat is a pleasant place to live.